I joined this crazy place on 2011-10-06, 7 years ago. 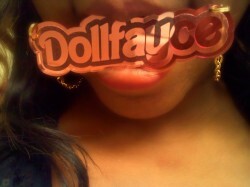 Owner of Dollfayce Playhouse L.L.C I make resin/Kawaii Inspired Jewelry. do anyone know where a good bingo place is to go to around oceanside anywhere? oh okay.. good to know!